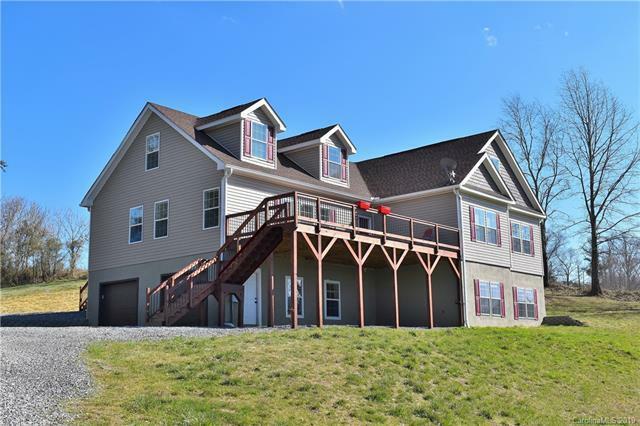 Spacious 5200 square foot home on ~21 acres with amazing views! 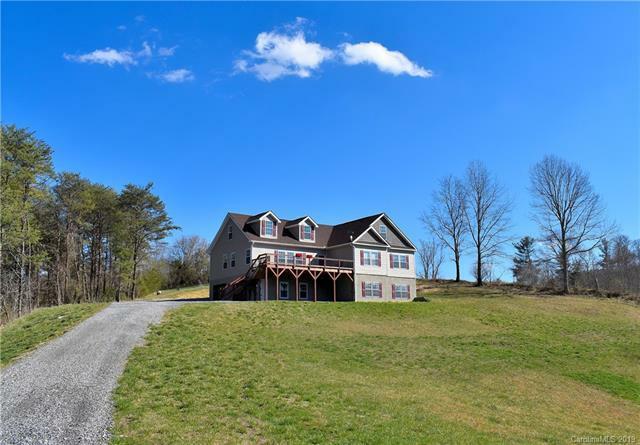 Total privacy on top of a mountain in desirable Little Pine. 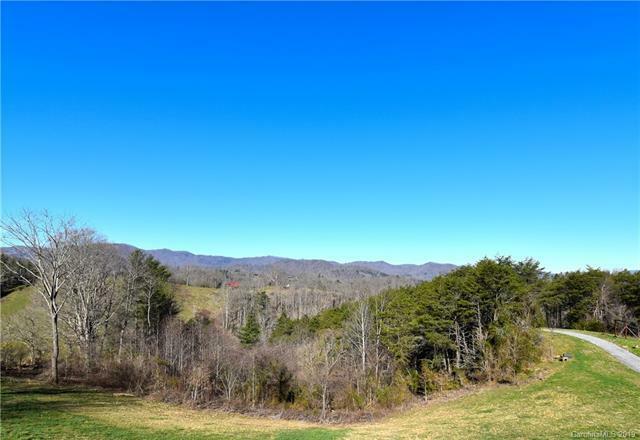 Located 25 minutes from Asheville and 5 minutes from downtown Marshall. Solid bamboo plank flooring throughout, high end carpet in bedrooms, large kitchen with gourmet gas range, movie theater with full wall screen and Bose sound, well equipped gym with custom cedar sauna, large work shop, plenty of closet space/storage, over sized 2 car garage, spacious decks to relax and take in the magic of the mountains! Potential helicopter pad or a ready graded level building site on the lower ~10 acre part of the property. 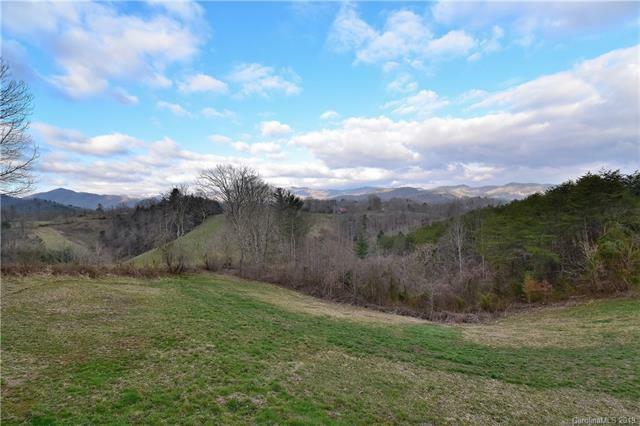 The property is also available without the lower ~10 acres, see MLS 3476218. Offered by Pete Bleykhman, Broker. Copyright 2019 Carolina Multiple Listing Services. All rights reserved.